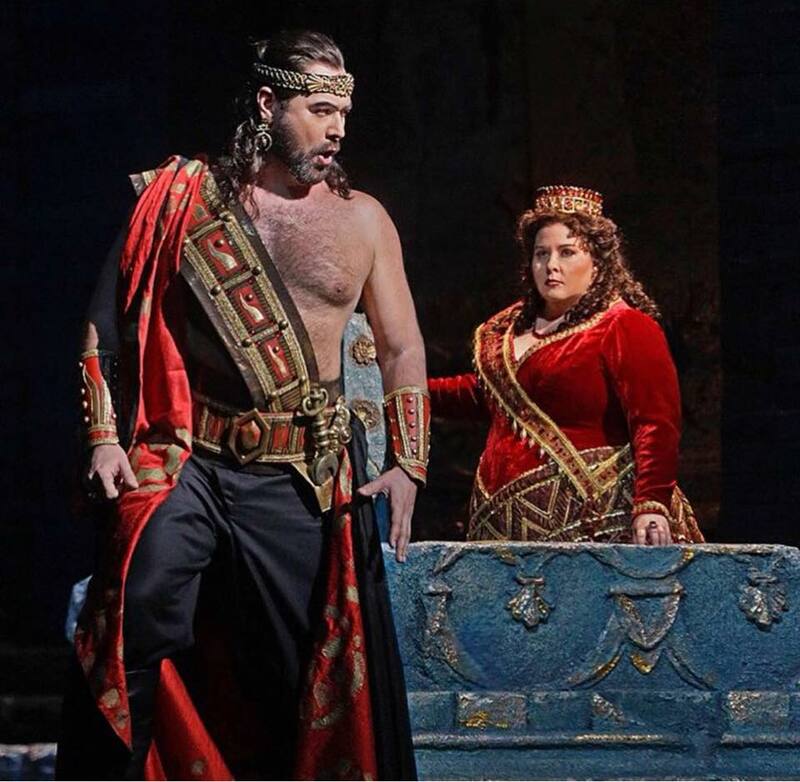 Rossini’s “Semiramide” is back at the Metropolitan Opera starring Ildar Abdrazakov as Assur. Tonight, February 19th, after 25 years being off stage, Rossini’s “Semiramide” is back at the Met starring Ildar Abdrazakov as Assur. It will be on display for 8 nights: February 19th, 24th, 28th and March 3rd, 6th, 10th, 14th and 17th. For those who can’t make it to New York, save the date of March the 10th to see the performance Live in HD in cinemas of the world. Pick yours!